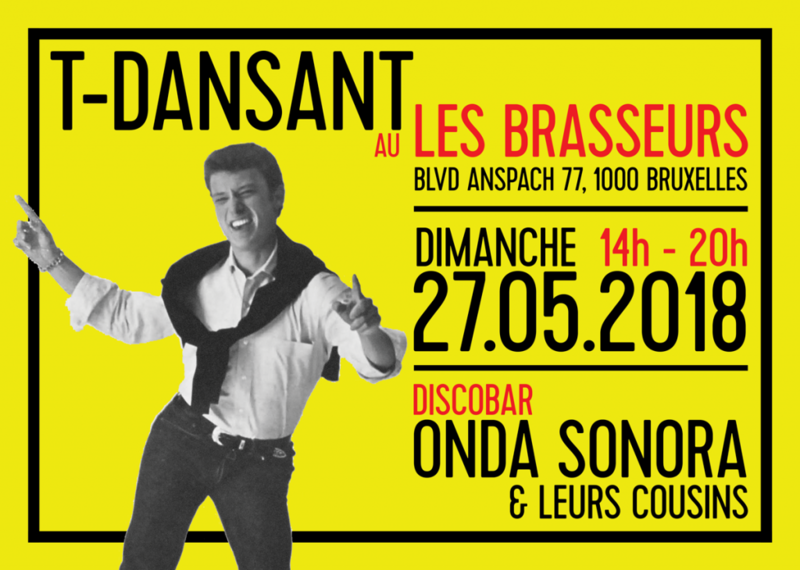 A slightly more poppy edition as we welcome Pierrot, the beloved waiter of Les Brasseurs, in our studio to announce this Sunday’s T-Dansant at that bar. Our first party truly for all ages. some history, some of our favourite “radio-friendly” tracks and a lot of excitement for Sunday. We start at 14h and, theoretically, stop at 20h. But if the vibe’s right … . « RSL JZZ 2018	» BRUZZ Radio Show | 29/05/2018 – Funk, Jazz, Soul and House.